Years 7-10 competed again this year for the title of best sporting house for 2018. 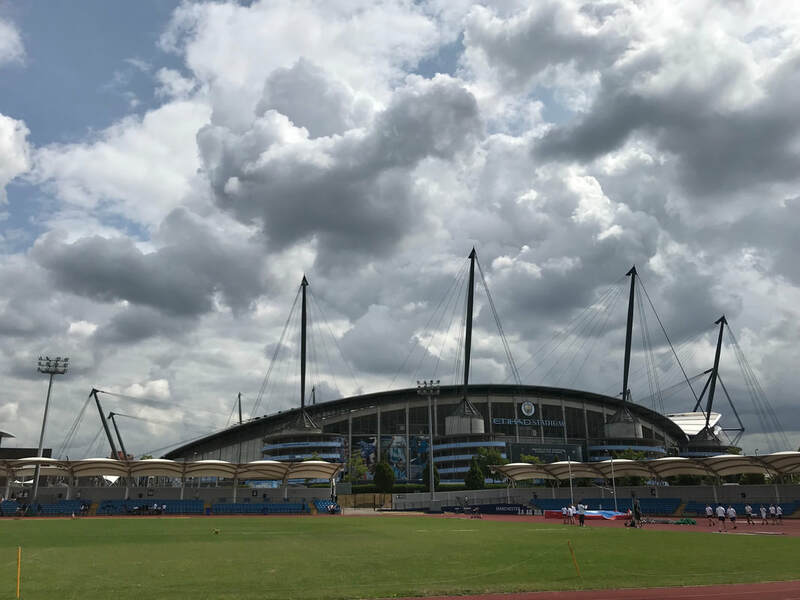 Boys and girls competed in track, field and relay events at the amazing Sport City stadium. It was a close fought event with the winning house claiming victory by 2 points. This year's winning house is: Galil. Well done everyone who took part and many thanks to Mr Lamming, the PE Dept and all supporting staff.